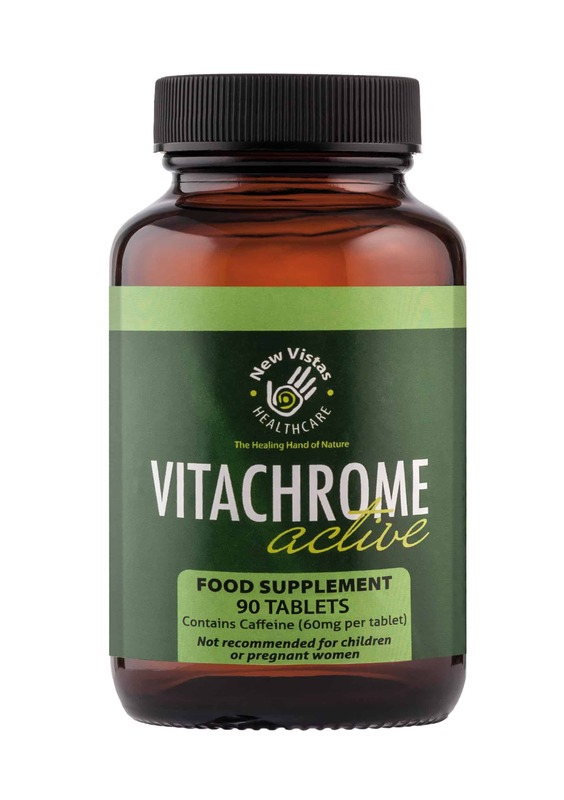 Vitachrome Active is a blend of natural ingredients helps encourage detoxification while exercising, simultaneously enhancing energy levels and vitality. Supplements are used when it is thought that the body is not receiving enough quality nutrients from the diet. They help complete something, extend or make as a whole. They can be used as an extra push in the right direction, perhaps when overcome with tiredness, lack of enthusiasm or your body just does not want to cooperate with your ideas. A gentle nudge in the right direction is sometimes all that’s needed. Nutrients and botanical supplements act as catalysts, nourishing the cells and stimulating appropriate responses. Vitachrome Active, more than twenty years in the market, offers that natural and effective nudge, helping the body overcome modern obstacles. This careful blend of natural ingredients helps encourage detoxification while simultaneously enhancing energy levels and vitality. Feeling good is all about what you put in to your body. Playing with the kids, glowing skin, confidence – all these factors mean more than just a reduction of pounds on the scales. There is a bigger picture. And it starts and ends with better health choices. More sustainable and long-term ‘feel good’ factors. Green Tea – Having originated in China, this traditional ingredient has been well documented for its powerful antioxidant properties. Oxidative damage, as a result of too many toxins accumulating in the body, contributes to the malfunction of cells. Antioxidants have a proactive effect on such toxins. The high concentration of polyphenols and catechins help perk up a sluggish metabolism. Bio-active compounds help stimulate the body, encouraging peak physical performance. Rhodiola – Popular botanical adaptogen, helping the body survive stresses and pressure. Adptogens work to increase the ability of all cells to manufacture and use cell fuel more efficiently, helping normalise body functions. They can be used to improve work performance, sleep disturbances, irritability and fatigue. 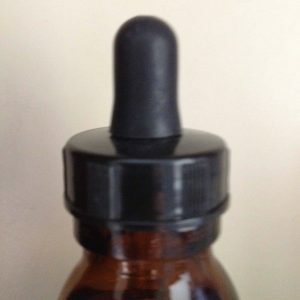 Cortisol is a stress hormone naturally produced in the body. When the body is under intense and prolonged stress, the body is subjected to excess cortisol production. This may cause diminished immune responses, weight gain, poor memory and low blood sugars. By nourishing the adrenal glands, rhodiola helps offset the physical and psychological strain of common stress reactions. 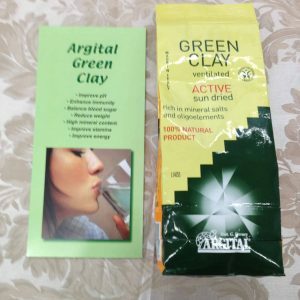 Astragalus – Another popular adaptogen used in Traditional Chinese medicine, it helps protect the body against physical and emotional stresses. 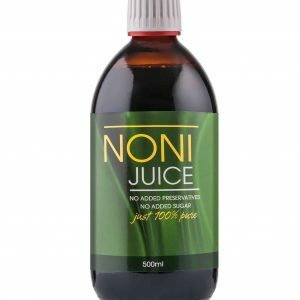 It is also reported to act as a mild diuretic, helping the body eliminate excess fluid. Ginger – Ayurvedic medicine has long revered this natural remedy whose therapeutic qualities are said to promote healthier digestion and act as an anti-inflammatory. Chromium Picolinate – A nutritional supplement which is said to help increase the efficiency of insulin, aiding fat and glucose metabolism. Vanadium – Trace mineral, helps control blood sugar. Licorice – Rich in flavonoids and phytoestrogens, this botanical supplement is often used to aid the increased production of bile flow, helping digestive complaints. Citrus Aurantium – Derived from the citrus fruit, this ‘bitter’ is used in cases of low metabolism and has traditionally been used for digestive complaints. By enhancing digestion, the body is better able to assimilate more nutrients from its diet, ensuring improved health. Take two Vitachrome tablets with water after breakfast and one tablet with water after lunch. This Vitachrome product may increase blood pressure and/or heart rate. 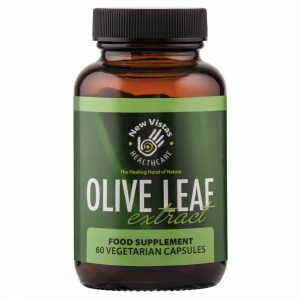 It is not recommended for those with cardiovascular conditions, glaucoma, pregnant or nursing women. Contact your practitioner before using Vitachrome as is it may interfere with other medication.